The webinar will be presented by James Nelson, Director of Bond Exoneration at Murow|CM. Mr. Nelson will walk through the various types of bonds, as well as the exoneration process. This includes performance bonds, DRE bonds, and more. The webinar will be presented by Chris Riddle, General Counsel and Director of Expert Services at Murow| CM. Mr. Riddle will offer suggestions and tips for interviewing expert witnesses for construction-related litigation based upon his 30+ years of experience as a practicing attorney. 5. How easy will it be to add the expert to the team? Steve Murow’s “Down and Dirty” article in California Business Journal! Chris Riddle joins Murow|CM as General Counsel and Director of Expert Services! 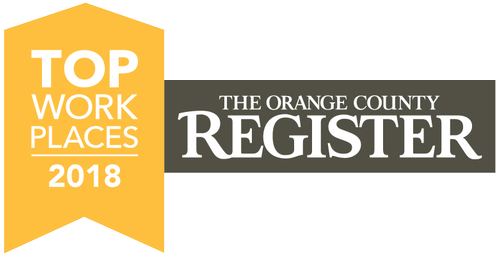 Murow|CM ranked 2018 Best Place to Work in Orange County by Orange County Register! Copyright © 2019 Murow|CM. All Rights Reserved.